We at Norfolketc love a nice celebration be it a children’s party, Wedding anniversary, Surprise 80th Birthday, Reunion, Hen/stag do or anything else you would like to celebrate! We take great pleasure in providing for you and your loved ones a unique experience that all will treasure. Please do get in contact with us to discuss your wishes so we can we create something very special for you. 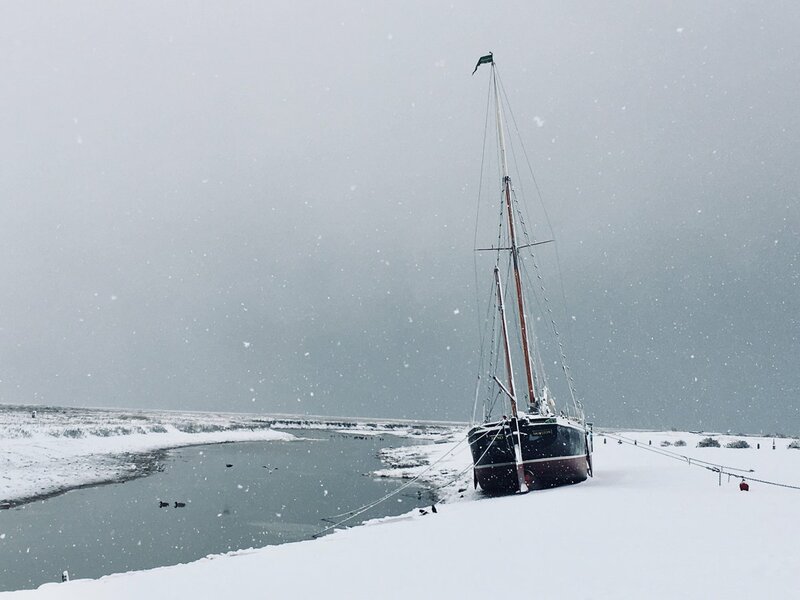 Learning outside the classroom will be fulfilled within the beautiful Blakeney Harbour. Steeped in history, geographical features, wildlife, fauna and flora we are lucky to be surrounded by opportunities to create a fantastic environment to enhance cross-curricular learning and participation for all ages and abilities from Foundation Stage through to KS5. Enhancing opportunities within and beyond your curriculum. Creating relevant and challenging learning to all pupils. Providing sporting competition or challenge within your school and others. You may also wish to choose Norfolketc, as an RYA On Board Centre, to assist you in providing a fun experience with a difference to reward your pupils for their efforts. Please do liase with us so we can create a tailored learning or recreational experience to suit the needs of you and your pupils. Norfolketc can provide assistance in television, film work and photography . Please do contact us to discuss your requirements.